In a world largely divided between giddy celebrants and dire detractors of digital culture, Milad Doueihi is one of the very few who speak with broadly informed and measured authority about what the rise of the digital means. Writing as a philologist and intellectual historian, Doueihi argues that digital culture is or will be akin to religion in the scope of its influence and power, and that because of its omnipresence it requires special analysis. 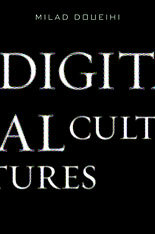 Digital Cultures is the culmination of his deep and far-reaching attempts to meet this need. Doueihi shows clearly how applying the notions of print culture to digital textuality distorts the logic and promise of the new literacy. He then moves on to examine a number of inherent contradictions or tensions in digital culture: between digital technology’s capacity to create a public sphere and its use as an instrument of control and censorship; between the possible collective and anonymous construction of knowledge in the Wikisphere and the dissemination of errors. Throughout, he strives to give a balanced account of digitization’s potential for both disruption and innovation. Writing accessibly about the underlying technology, Doueihi explores the multidimensional question of what it means to participate in online culture—from literacy and citizenship to texts, archiving, and storage. 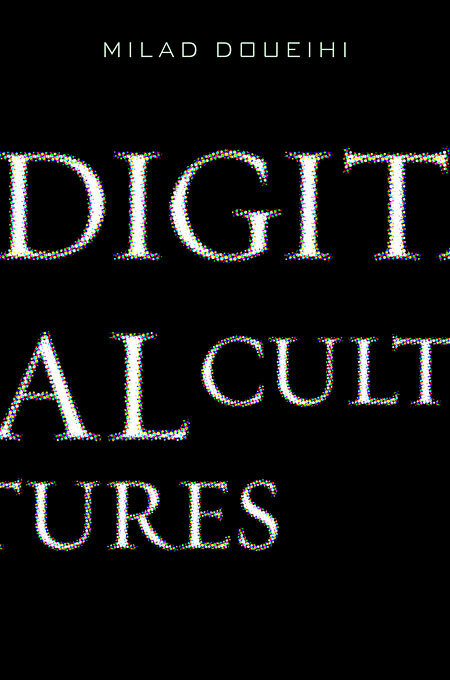 By bringing together topics explored separately elsewhere—such as copyright, digital subjectivity, and social networks—Digital Cultures offers a rare, comprehensive view of the emerging digital space.